Excuse me while I push my hipster glasses up on my hipster nose, so I can say in a haughty hipster tone that I knew about Sia before all this "Chandelier" business transpired, and that before all of that, she made much much much better music. Yes, I'll be that person. Sia and me weren't exactly on the same page when she released 1000 Forms Of Fear last year. 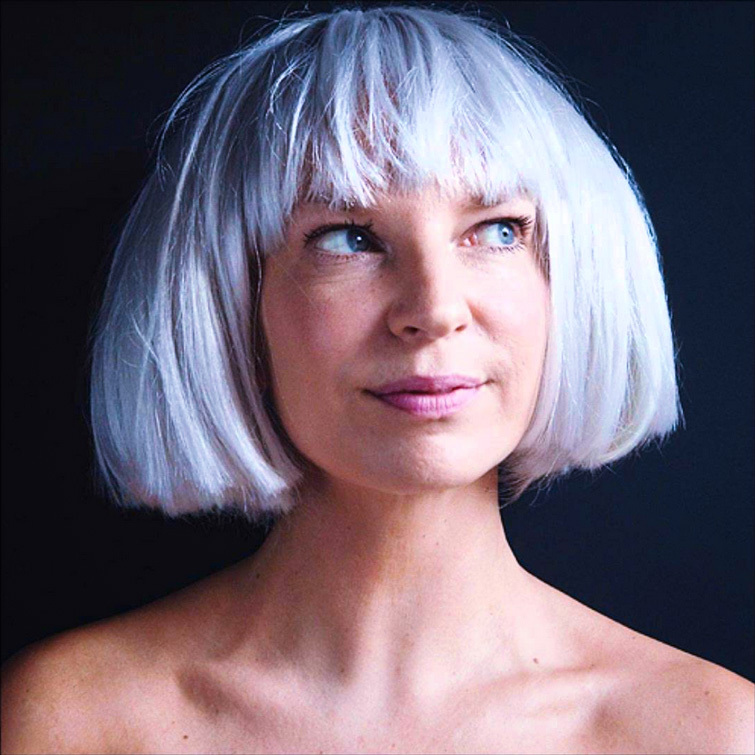 Of course I was happy she had finally hit a mainstream nerve and that she was exposed as the mind behind a lot of popular pop hits by Rihanna, Kylie Minogue, and Katy Perry, but all the effortlessness and quirk that drew me towards Sia during my collegiate years seemed somewhat absent. The album just didn't click with me like I desperately wanted it to. Musically, Sia and her poignant words were lost in a sauce of monotonous Rihanna-esque material --- this no doubt a hazard of her bills-paying gig --- but the whole uninspired set just turned me off. I don't know, maybe I'm broken, but I missed the Sia who made moody think pieces ("Sweet Potato", "I Go To Sleep") and expunged dry humor ("The Girl You Lost To Cocaine", "Academia") with a little more pep in her step.